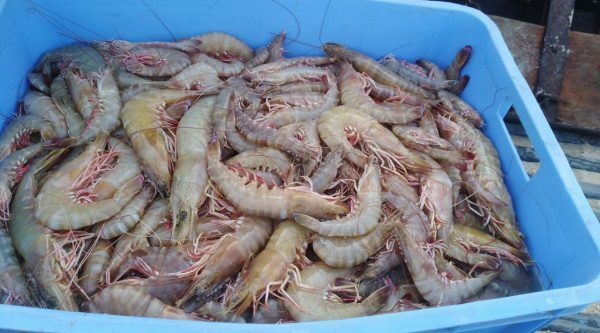 We are the best fresh seafood exporter In Oman. Sea Food! A food that holds an equally significant place on our dining table just like meat, fruits, and vegetables. According to an estimate, 3.1 billion people consume seafood and this number is increasing every year. It comes in a great variety. People living close to river coasts or sea prefer this food. Our company mission is to cater needs of all our customers according to their need. So, keeping that in our mind, we are offering quality seafood for your diet. We have a wide variety of fresh fish and other seafood so that our consumers get a healthy food to eat. The products are properly packed and preserved to protect their taste and freshness. No matter what quality and hygiene always stay on top! Here’s a list for your ease so that you can choose according to your preference.